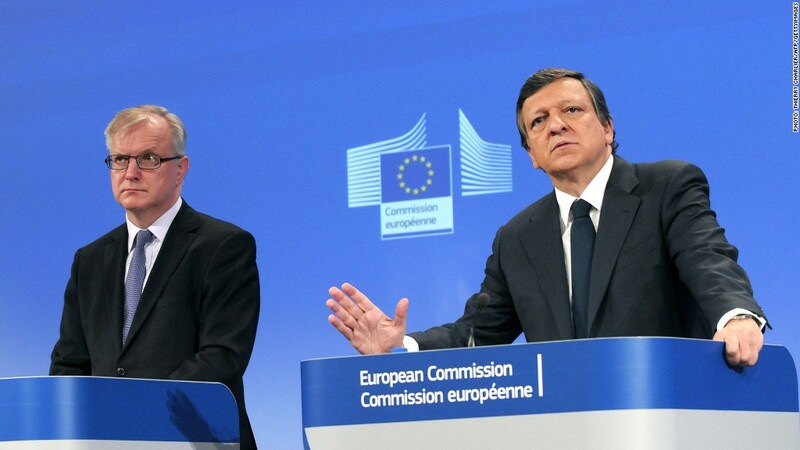 European Commission officials Olli Rehn and Jose Manuel Barroso, say EU states should focus on promoting growth and competitiveness. Austerity has been put on the back burner in Europe. Now economic reform and growth are at the top of the agenda. Officials at the European Commission, who coordinate economic policy across the region, are calling on EU member states to focus on boosting competitiveness and bringing down record high youth unemployment. "This year's recommendations call on all countries to be more ambitious when it comes to growth-boosting economic reforms," said Commission president Jose Manuel Barroso in a prepared speech. "While fiscal consolidation is on-going and should continue ... member states should now intensify their efforts on structural reforms for competitiveness," he said. Barroso's remarks came as the Commission gave six countries including France, Spain and the Netherlands more time to meet budget deficit targets. The countries were given one or two-year extensions in the hope that this will buy time for them to reform product and labor markets to restore growth, create jobs and boost government revenues. "The new quid pro quo in Brussels is less austerity - or at least more gradual fiscal consolidation - in exchange for more structural reform," said Nicholas Spiro, managing director of Spiro Sovereign Strategy. Economic commissioner Olli Rehn said France should use this breathing space to focus on reducing labor costs and social security contributions. The European Commission can impose fines on member states if they do not meet deficit targets, but has never made use of those powers. Rehn said he saw no reason to do so now. Spending cuts and tax increases have formed the core of the eurozone's response to its credit crisis over the past few years, as it struggles to bring sovereign debt under control. Average deficits are falling but overall debt levels continue to rise and are forecast to hit 95% of GDP this year. 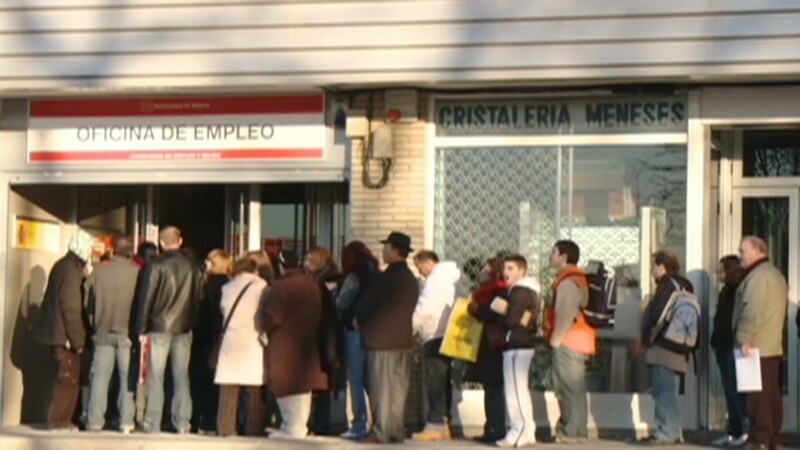 However, criticism that such austerity is self-defeating has gotten louder as evidence mounts that the region's recession and unemployment crisis may be getting worse. In turn, European policymakers have gone out of their way to acknowledge that there are limits to austerity -- that spending can be cut just so much. "The severity of the downturn is chipping away at the credibility of the policymaking process in the eurozone," said Spiro.